We understand that life happens, but, luckily, Truce Room and Pillow Sprays are here to help. From stinky trash or a foul microwave to that not-so-fresh bathroom air or a stale closet where you hide that old pair of shoes, Truce can help clean out some of the stench. These Safe and Simple Room and Pillow Sprays clean and freshen the air around your home, car, and office while leaving a natural and pleasing scent. While most other home air plug-ins, sprays, candles, and car fresheners contain harmful chemicals hiding behind the word “Fragrance” on a list of ingredients, Truce is always transparent on where our fresh scents come from: aromatherapeutic essential oils. 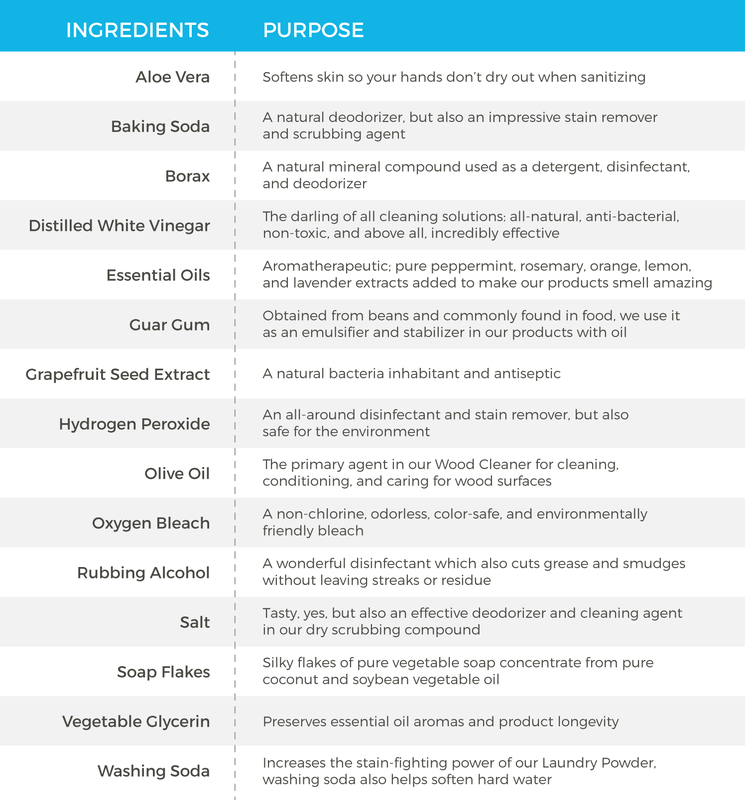 Extra ingredients containing harmful chemicals are never added into any Truce products because all our ingredients are simple, effective, and natural. Safely spray your entire room, bed linen, pillows and body for a natural scent wherever it is needed.